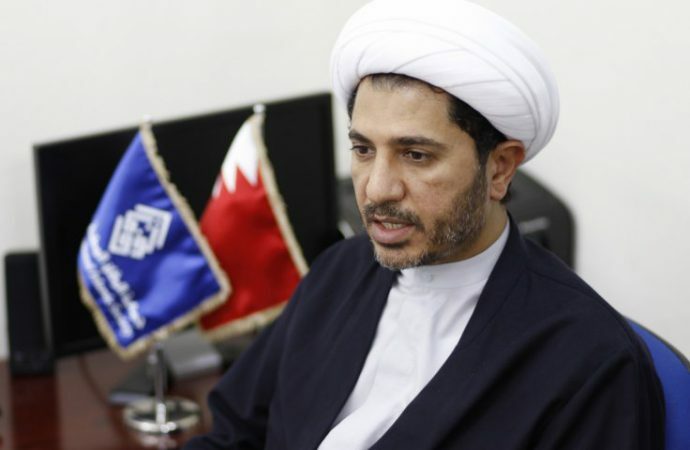 Sheikh Ali Salman and two other former leaders of Bahrain’s defunct opposition party are due to present their defence today in their trial that started on March 8. 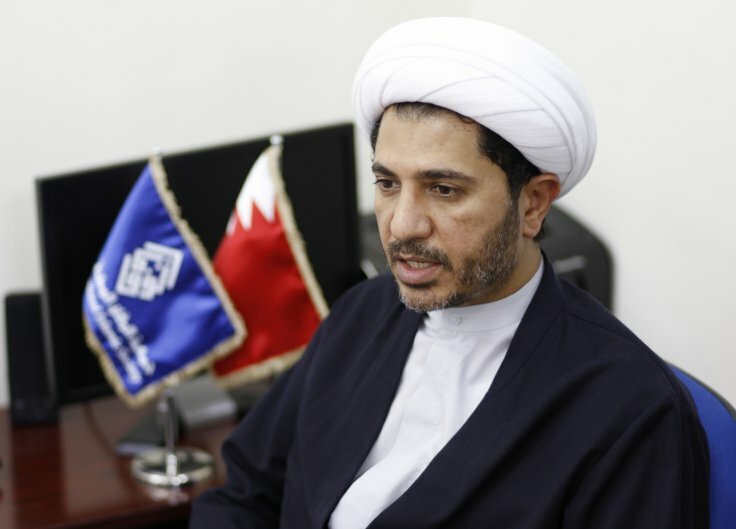 The three members of the al-Wefaq party are charged with spying for a foreign country, namely Qatar. It comes amid ongoing Saudi-led diplomatic and economic sanctions against Qatar, accused of financing terrorism and having close links to Saudi arch-rival, Iran. Domestically, Salman is accused of doing the bidding of former Qatari PM Sheikh Hamad bin Jassem, such as the ex-PM urging Salman to call for mass protests against the Bahrain royal family. Nine months into the blockade, Doha’s $320 billion sovereign wealth fund’s capital injections have prevented capital flight, and a 30% share of the world’s liquefied natural gas market has shielded Qatar’s economy from the blockade. As a result, GDP still grew 2.2% with $56 billion in exports in 2017. The trial is part of a wider diplomatic war against Qatar. However, the blockade’s ineffectiveness means the trial is unlikely to change Qatar’s resistance. Emboldened by a new strategic dialogue with the United States, Qatar is likely to keep trying to outmanoeuvre the Saudi blockade.